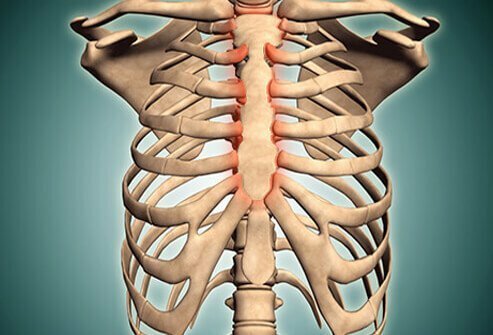 Costochondritis is an inflammation of the area where the ribs join the cartilage that is attached to the sternum. Costochondritis causes chest pain, especially upon palpation of the area. It is a benign condition that often resolves on its own without treatment. Chest pain from costochondritis must be differentiated from that of more serious conditions including heart attack, pericarditis, and other conditions. Costochondritis is a common cause of chest pain in children and adolescents. Costochondritis is caused by inflammation. Most of the time, the exact underlying cause is unknown. Viral and bacterial infections may trigger costochondritis. The condition may also occur in cases of chest trauma, overuse injury, fibromyalgia, reactive arthritis, and in the presence of tumors. Costochondritis may develop after surgery. Pregnancy stretches a woman’s rib cage and may trigger costochondritis. The main symptom of costochondritis is chest pain that varies in intensity. The pain may be perceived as pressure, sharp, or aching. Movement, exertion, and breathing deeply tend to aggravate symptoms. 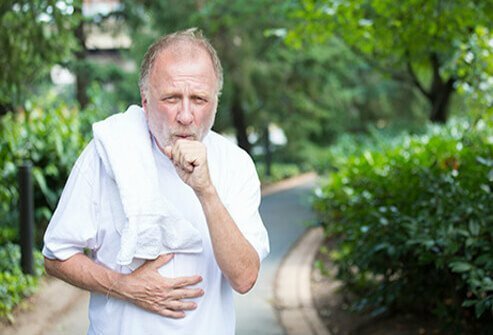 Many people with the condition report a recent illness with coughing or physically overexerting themselves. Symptoms are most often reported in the second to fifth costochondral joints, although any of the ribs may be involved. Pain tends to be on one location, but it may be present in multiple areas. Like costochondritis, Tietze syndrome is an inflammatory condition that causes pain in the junction between the ribs and the cartilage. The pain may come on suddenly or gradually. The pain may spread to the arms or shoulders and tends to get worse with sneezing, coughing, or physical activity. Tietze syndrome differs from costochondritis in that the chest pain is also accompanied by swelling. The pain associated with the condition often resolves on its own without treatment in weeks to months, but the swelling may persist. 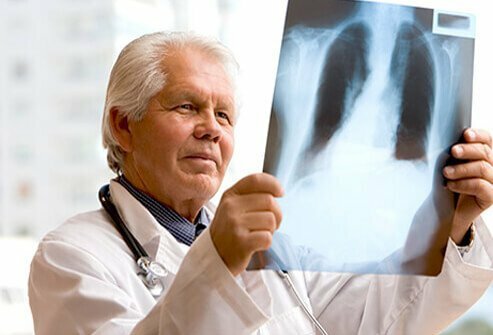 The diagnosis of costochondritis is based upon the patient’s history and physical exam. Imaging tests and bloodwork may help rule out other potentially more serious causes of chest pain. Chest X-ray may be used to assess for pneumonia and tumors. Patients with a suspected heart condition may have an electrocardiogram (EKG). The physician may order bloodwork if fever and other signs of inflammation are present. Costochondritis pain may be responsive to home remedies like over-the-counter (OTC) analgesics such as acetaminophen and non-steroidal anti-inflammatory drugs (NSAIDs). Placing a heating pad or warm compress over the painful area may help. It’s a good idea to avoid stressing the area and refrain from exercise and work activities that may aggravate the condition. 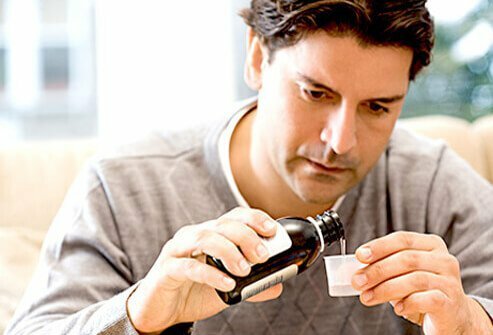 If coughing aggravates the pain, cough suppressants can quiet cough and ease the strain of chest muscles. 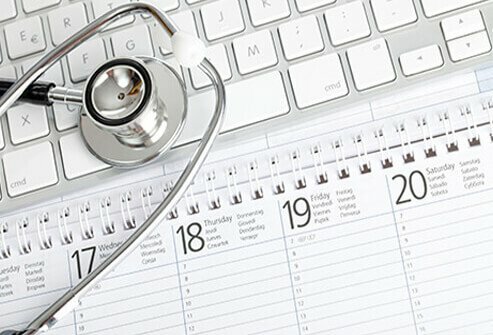 What prescription therapies are available? If home remedies are not enough to relieve costochondritis, a doctor may prescribe certain interventions to help alleviate pain. 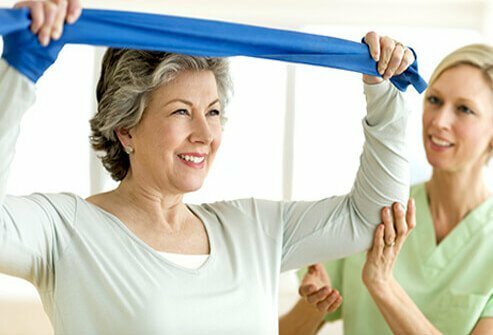 Physical therapy is an effective treatment for musculoskeletal pain. Local injections of lidocaine and corticosteroids may provide relief in rare, severe cases unresponsive to other treatments. The rib cage expands during pregnancy, especially in the last trimester. This expansion may cause costochondritis and taking a deep breath may exacerbate the pain. A pregnant woman who has this kind of rib pain should ask the doctor which treatments are safe for her and her baby. Acetaminophen and warm compresses may be appropriate for pregnant women with costochondritis. 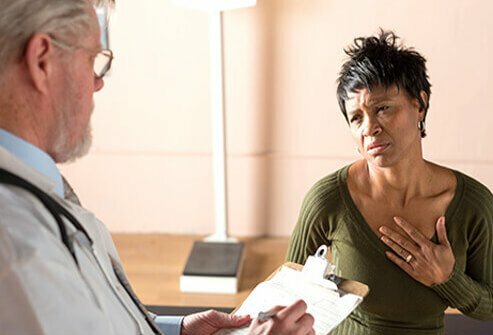 Although there is no confirmed link between anxiety or stress and costochondritis, these emotional states may be to blame for other underlying causes of chest pain. People who have panic disorder often report shortness of breath and chest pain as symptoms. 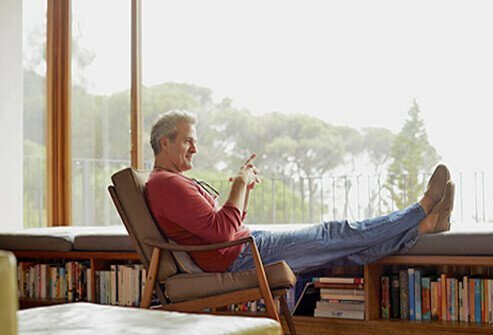 Relaxation techniques including progressive muscle relaxation, exercise, breathing exercises, massage, yoga, and acupuncture can be effective for reducing anxiety and chronic pain. 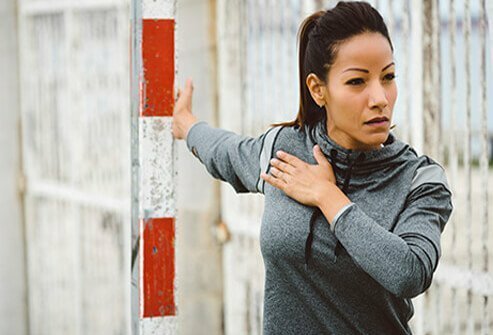 Some research suggests that patients who treat costochondritis with NSAIDs experience more pain relief if they add certain stretching exercises to their treatment regimen. The stretches involve holding a raised, bent arm with the forearm parallel to the wall and gently twisting the body in the opposite direction to open the chest and relieve tension on chest muscles. The exercises are repeated on both sides, several times a day to decrease pain. How long does costochondritis last? The course of costochondritis is variable. It often resolves within weeks to months. The majority of cases have resolved by the one year mark. Adolescents with costochondritis may be more likely to suffer with a chronic form of the condition. American Family Physician. 80.6 (2009): 617-620.